So, Infinity War trailer didn’t really go as I had planned. The night before I didn’t sleep well because of a tooth issue and woke up that morning to the left side of my face being all types of swollen. The release of the trailer was enough to distract me from the discomfort but since I couldn’t fully smile I didn’t get to geek out the way I wanted to. The discomfort also kept me from writing a reaction/breakdown column for you guys, but I promise it’s coming this week. I’ve got thoughts and I’m on the mend. Saw the dentist today, had the issue taken care of, in some discomfort today, and hopefully right as rain by Wednesday. 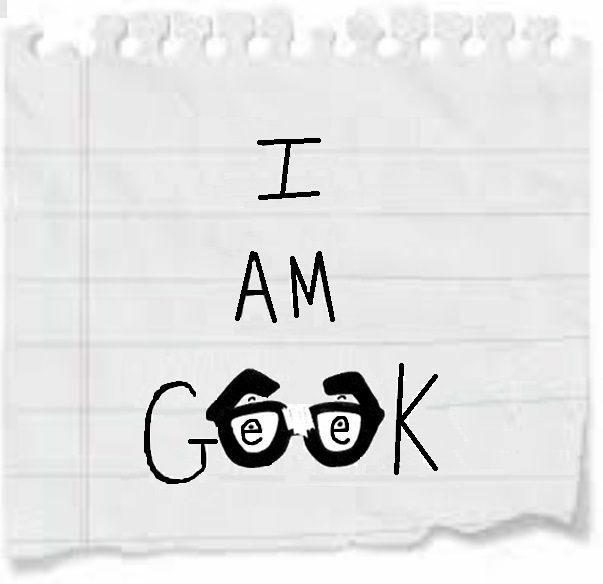 In the meantime though, we’ve got a new Week In Geek ahead of us, and while it may be a bit shorter than I’d like no tooth problem is going to keep me away from you guys too long. Let’s break this thing down. 1. Pacific Rim Uprising– You know, I don’t think I’ve ever really watched the first Pacific Rim in its entirety. Bit and pieces here and there, but what I have watched I enjoyed. I mean, who doesn’t love a little monster mayhem. It’s a shame that the sequel won’t be directed by the, now, Oscar award-winning Guillermo del Toro but it doesn’t negate the excitement of getting a new monster movie lead by John Boyega. I’m not sure if Uprising will live up to the original film, but here’s hoping it’s fun. Maybe it’ll be the film to knock Black Panther off the Box Office throne. Probably not, but there’s a chance. 2. Krypton- A Superman prequel show you say? On SyFy? To quote Rick and Morty, “show me what you got”. I’m not sure what to expect from this prequel series but I am curious to see how they lead up to the eventual destruction of Krypton and the birth of Superman. If you’ve watched the trailers then you’ve seen that Brainiac looks all types of awesome and probably be the villain this show needs. Here’s hoping that things work out here. Maybe the world needs a Superman prequel show. The lack of Superman certainly has my interest levels up. 3. Cloak and Dagger trailer- Marvel keeps pumping out awesome content and the upcoming Cloak and Dagger looks to keep that trend going. A new trailer will be premiering tomorrow around nine o’clock and I’m very much looking forward to this. I fell in love with Cloak and Dagger reading Ultimate Spider-Man books, and think that they can really shine in the spotlight here. I for one would like to see Marvel use them a bit more. Maybe the show will lead to a new ongoing series for the two. In the meantime, I for one would like to get a look at the characters in costume or maybe a better look at their powers. 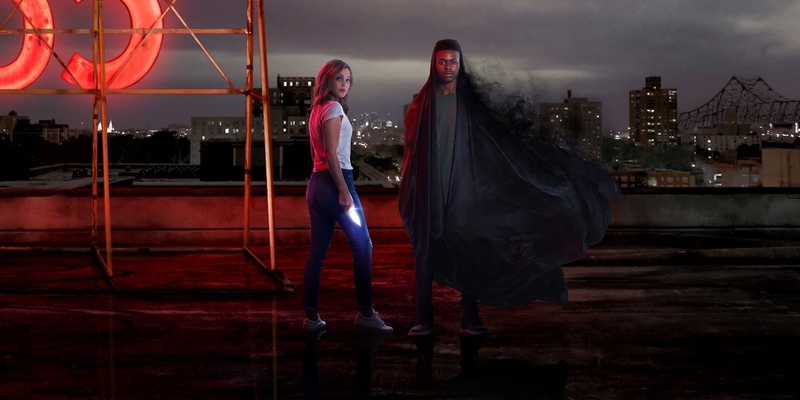 Cloak and Dagger is set to premiere on June 7th. I had my doubts at first with this series being on Freeform but I’ve liked everything I’ve seen thus far. Here’s hoping tomorrow’s trailer keeps up that trend.